Beach volleyball will make its debut on the Commonwealth Games programme at Gold Coast 2018, it has been announced. An agreement was struck between the Commonwealth Games Federation (CGF), the Queensland Government, the Australian Commonwealth Games Association (ACGA) and Gold Coast 2018 to pave the way for beach volleyball’s inclusion. Two 12 team tournaments will be contested, one each for men and women, with two players per team. A qualification system will be developed in collaboration with the International Volleyball Federation (FIVB) and will be finalised by July. “The CGF Executive Board is delighted to approve the inclusion of beach volleyball in the sports program of the XXI Commonwealth Games, which will allow nations to compete in more sports, engage and inspire spectators, broadcasters and commercial partners, and create a spectacular sporting showcase for the Gold Coast, Queensland and Australia on the world stage,” said CGF President Louise Martin. 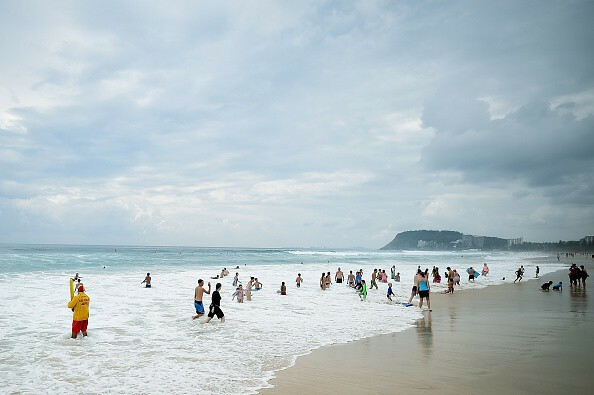 Beach volleyball is expected to be a stand-out sport at this year's Olympic Games in Rio de Janeiro due to the famous Copacabana venue, and the sport could be similarly iconic in Gold Coast. In February 2014, Gold Coast 2018 had announced that no additional sports would be added to the programme but that position has now clearly changed. “This announcement is a great outcome that will only add to what is already an exciting program,” Gold Coast 2018 chairman Nigel Chamier said. A location for the beach volleyball will now be “scouted” with a pleasing on the eye venue which also has enough room for the necessary infrastructure required. 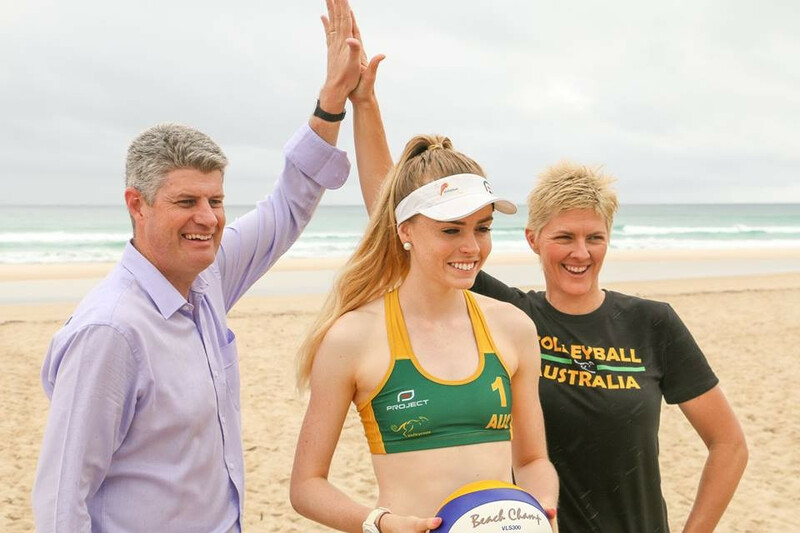 “The Gold Coast has some of the best beaches in the world, which is why we have campaigned strongly to the Commonwealth Games Federation to include beach volleyball as part of the sporting programme in 2018,” said Queensland's Commonwealth Games Minister Stirling Hinchcliffe. 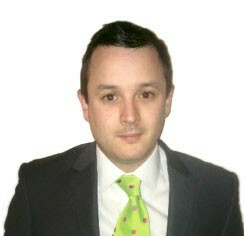 ACGA President, Sam Coffa, added: “Beach volleyball is a perfect addition to the 2018 programme. The other sports in Gold Coast will be athletics, aquatics, badminton, basketball, boxing, cycling, gymnastics, hockey, lawn bowls, netball, rugby sevens, shooting, squash, table tennis, triathlon, weightlifting and wrestling. An integrated Para-sports schedule will be announced later this month. The Games are due to take place between April 4 and 15. The news was welcomed by Volleyball England. Zara Dampney, who played for Great Britain at the London 2012 Olympic Games, said the news would inspire more youngsters to take up the sport. “It is wonderful news for beach volleyball players and for our current international athletes it is so important have something to aim for," she said. “Having a major multisport event as a focus point will really help with motivation.